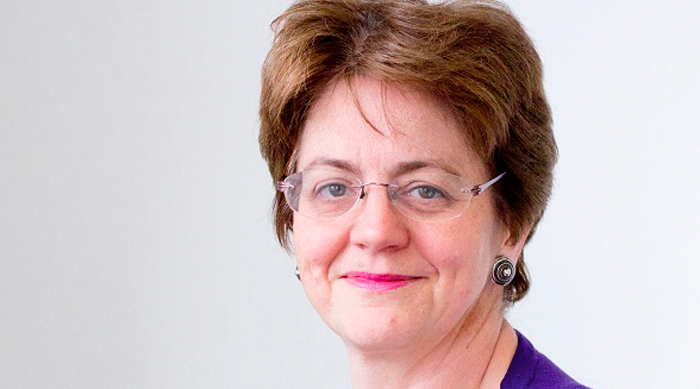 Former Ofgem senior partner for networks Maxine Frerk has criticised Dieter Helm’s review of the cost of energy, saying it “skirts over the practicalities” of the changes it recommends. “Dieter’s report roves widely, but trying to cover the whole energy landscape in a mere 218 pages means nothing is really explored in-depth and the practicalities are skirted over,” she told Utility Week. In his review, Helm calls for a drastic overhaul of the UK’s energy sector. The government-commissioned study concludes that energy costs are “significantly higher” than necessary and that current policy, regulation and market design are “not fit for purpose”. One of the recommendations is that the government should establish an independent national system operator and regional system operators (RSOs), under public ownership, which should take on a number of duties currently undertaken by distribution network operators and Ofgem. The RSOs should be responsible for securing local energy supplies and should do this by contracting out system requirements. Helm suggested that this process should take the place of periodic reviews and price caps under the RIIO framework. DNOs would effectively become contractors – “one of a number of competitive suppliers”. Frerk – who is now a director at Grid Edge Policy – argued that, although this model has “logic” in a world with more local generation, storage and demand response, it would be a “costly and disruptive change that may or may not be justified”. “Moreover, the idea that this would allow you to then abandon price controls ignores the vital bread and butter part of the DNOs’ role in maintaining the networks and responding to outages which won’t go away and where price controls have driven much improved reliability and customer satisfaction,” she said. Energy consultant John Scott agreed, saying that Helm’s paper makes “radical suggestions” about industry structuring but is “silent about the mechanisms for change that will need to be much more agile and inclusive than today’s governance structures”. Former Eon chief executive Tony Cocker said he believes firmly that there is an opportunity to “really look at” what is the right institutional framework and the right regulatory framework to deliver a “radically different” energy system over the next twenty or thirty years, enabled by new technology and more customer involvement and focus.